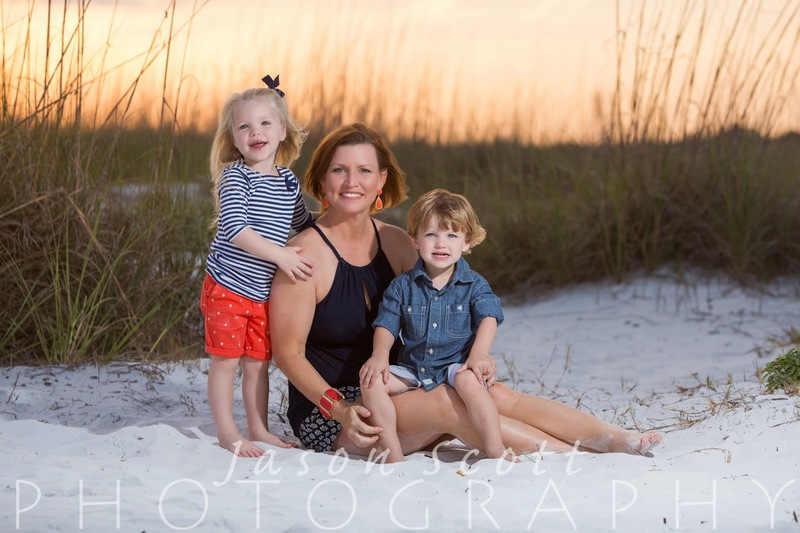 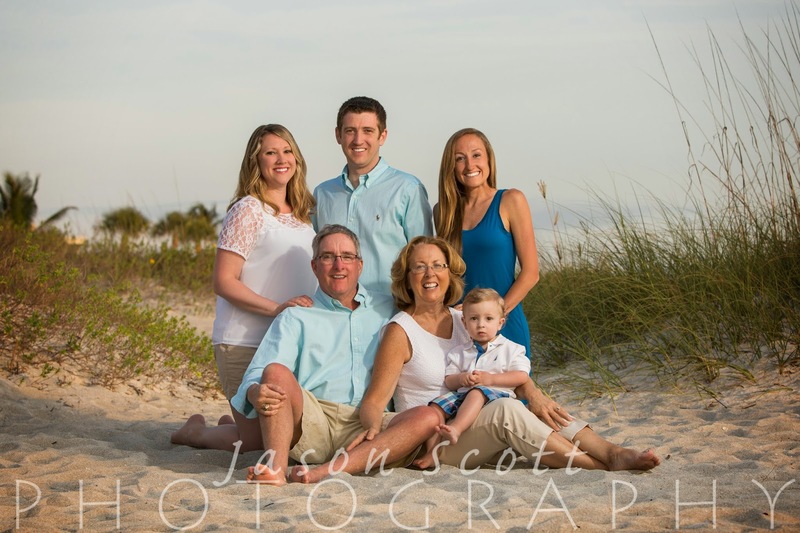 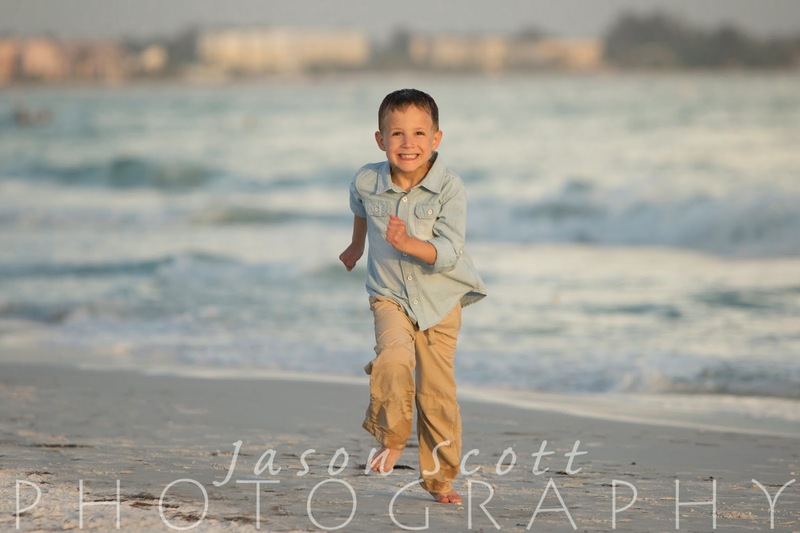 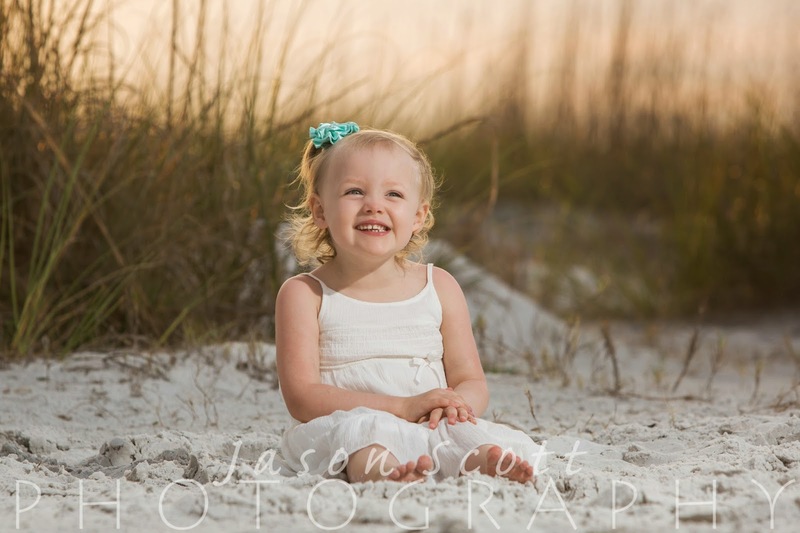 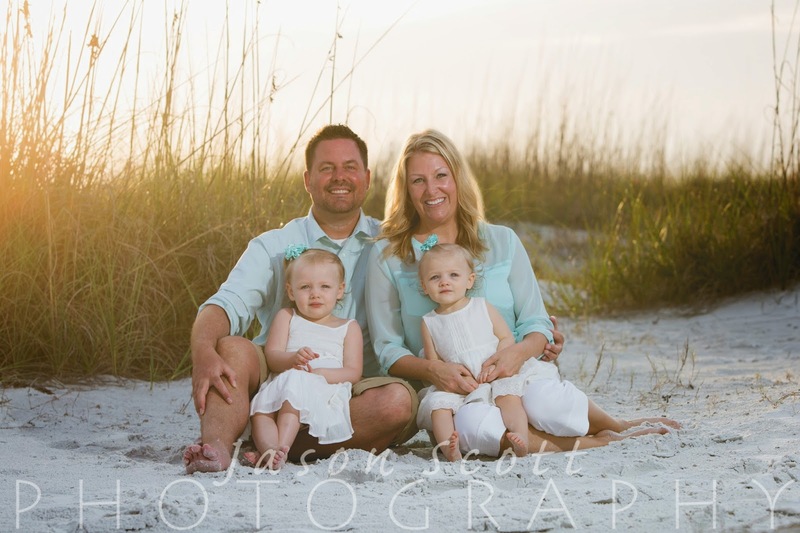 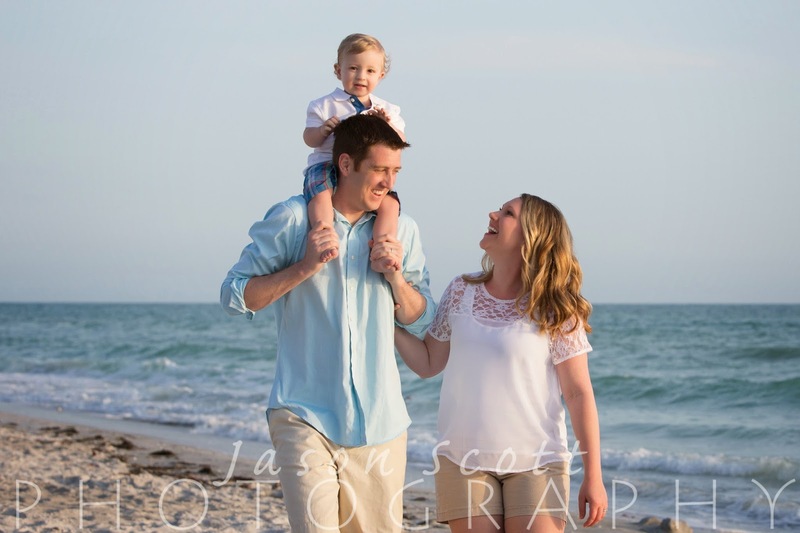 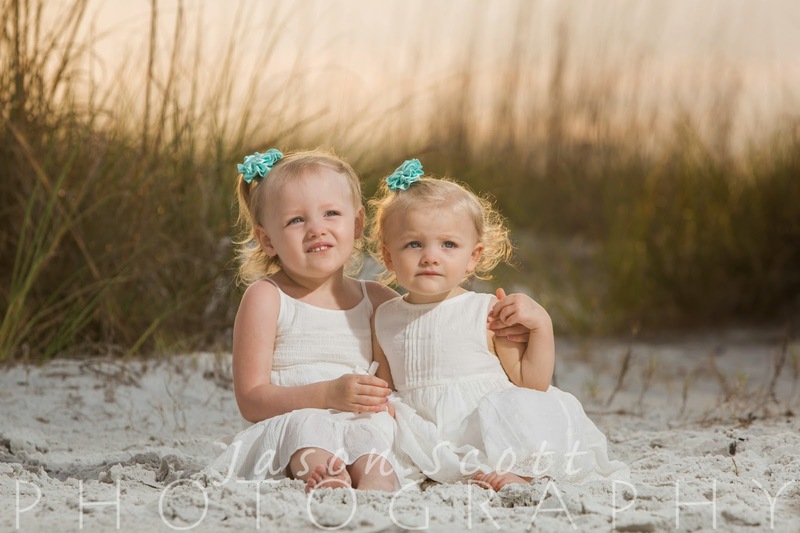 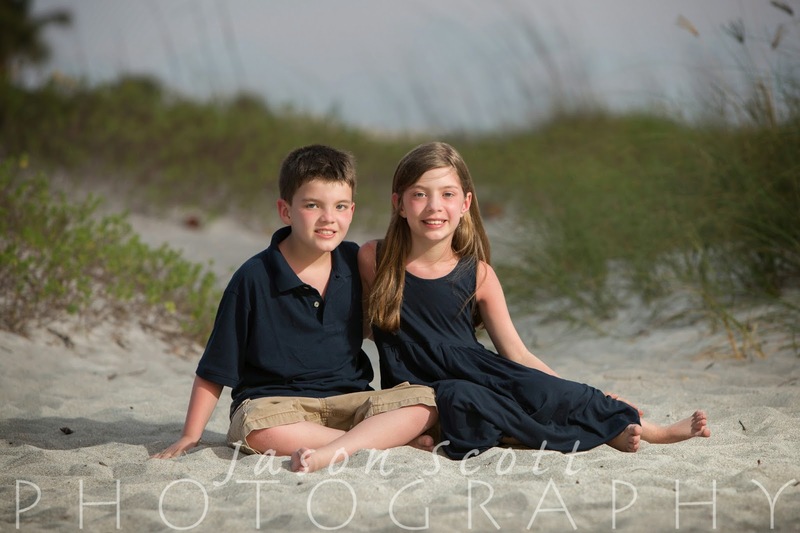 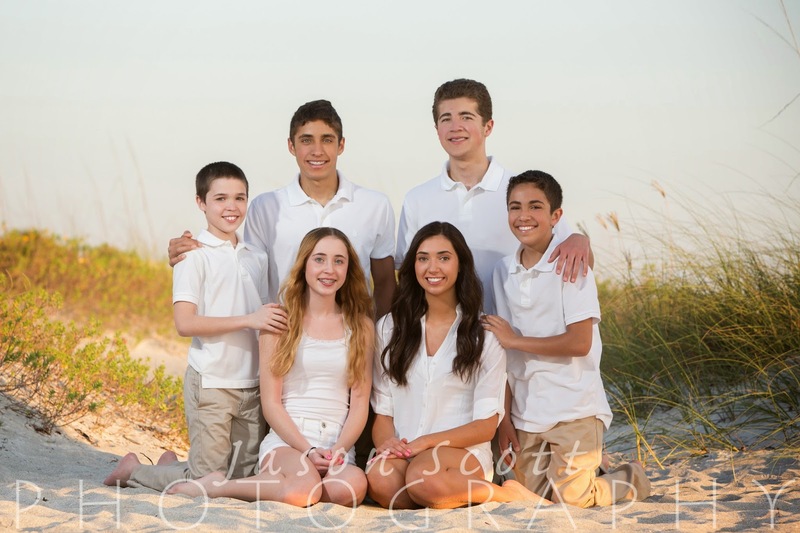 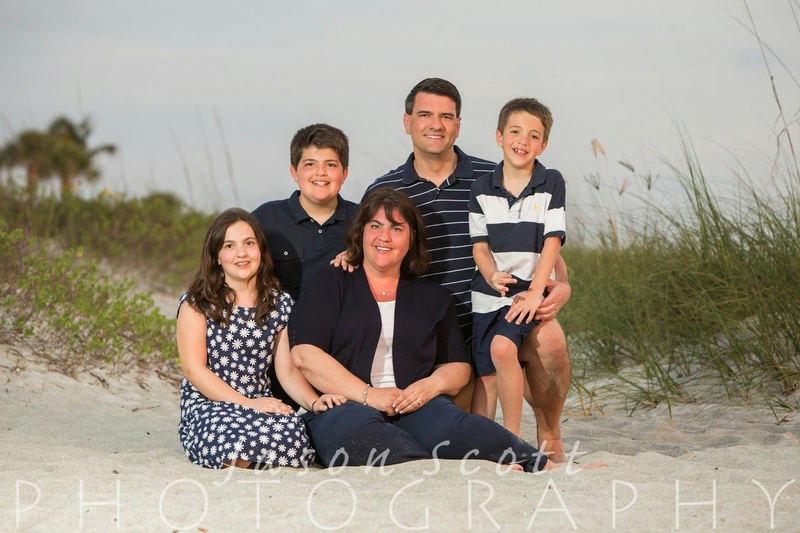 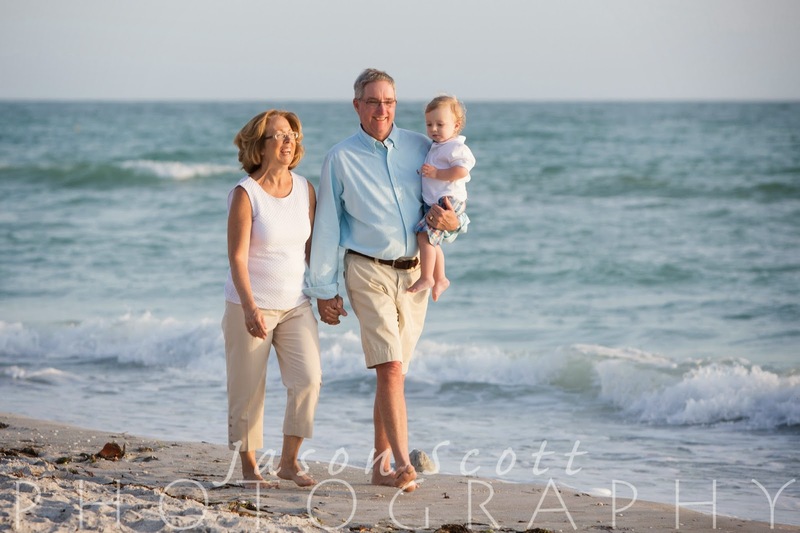 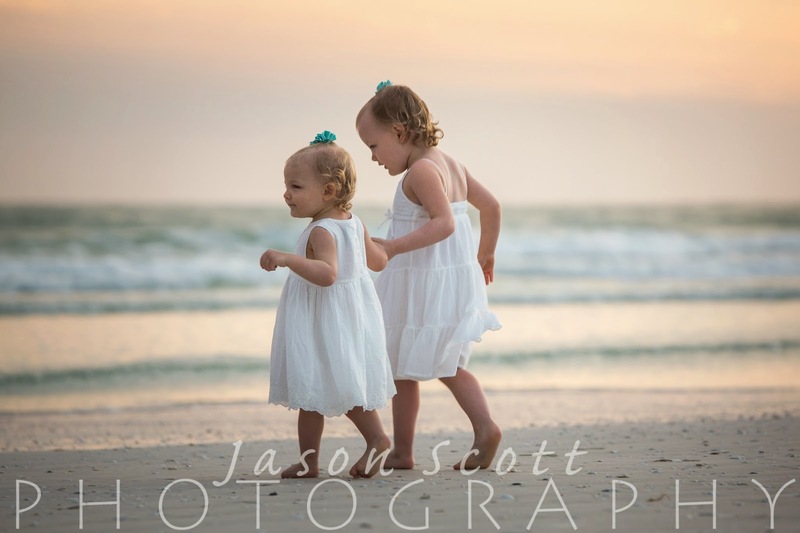 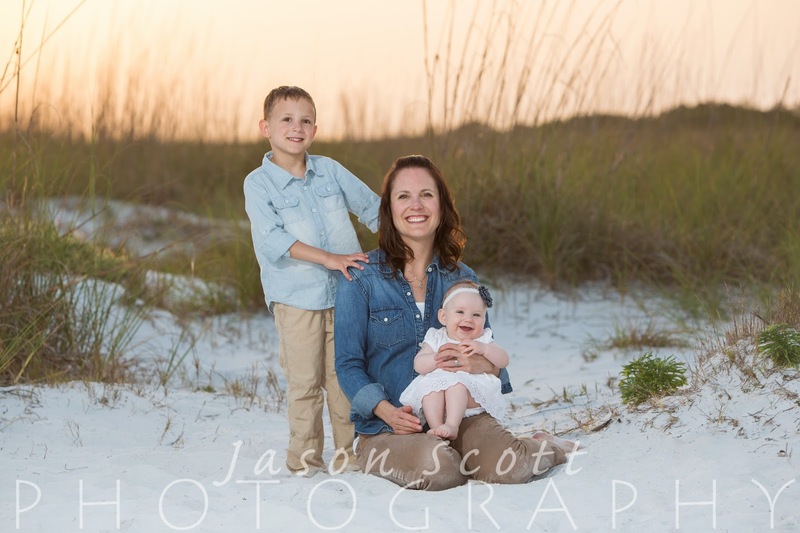 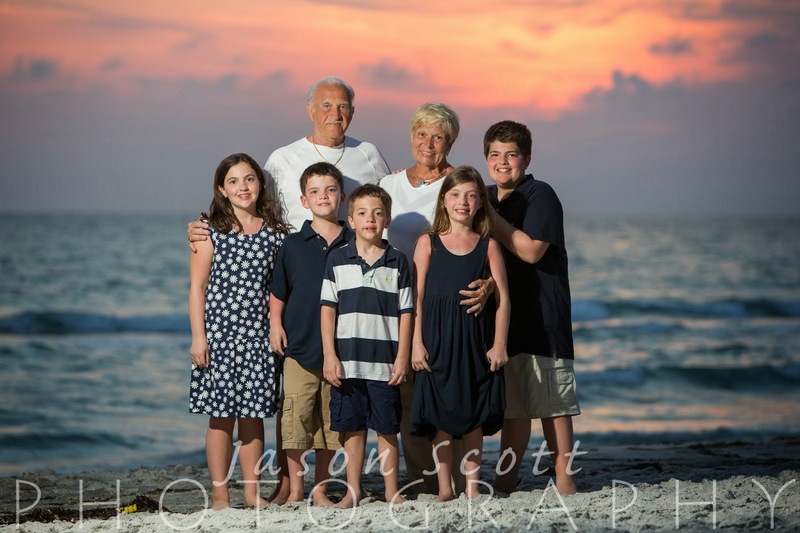 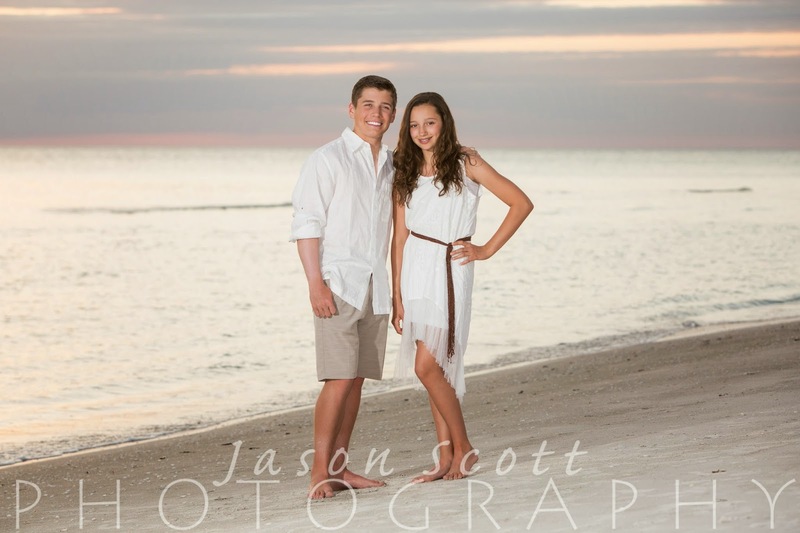 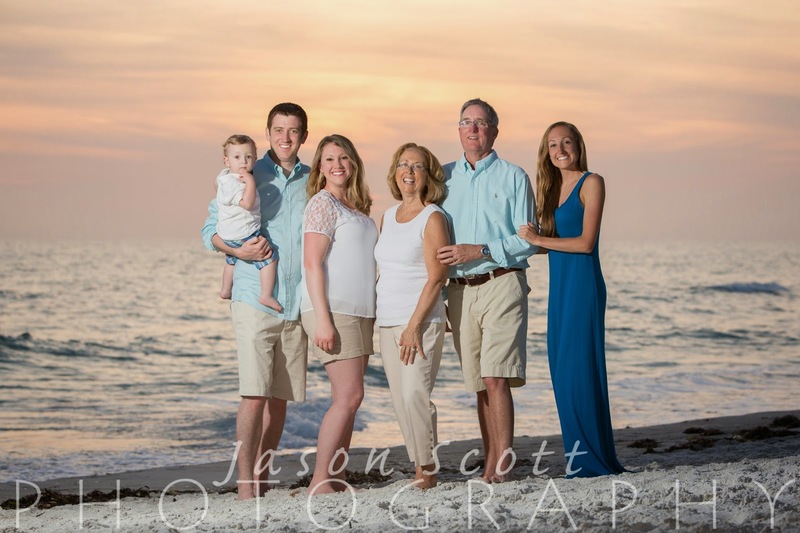 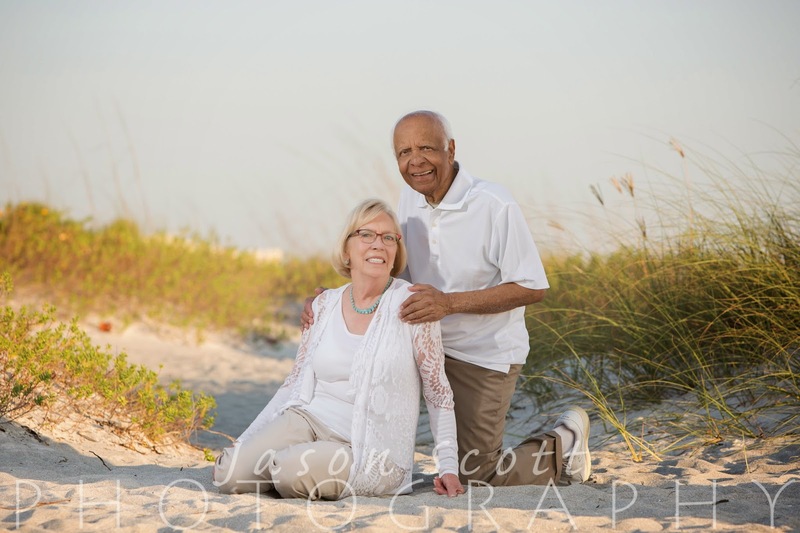 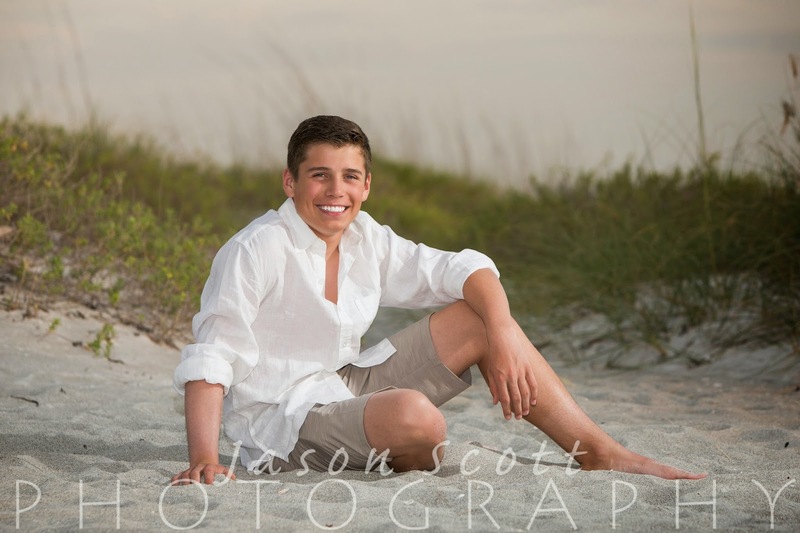 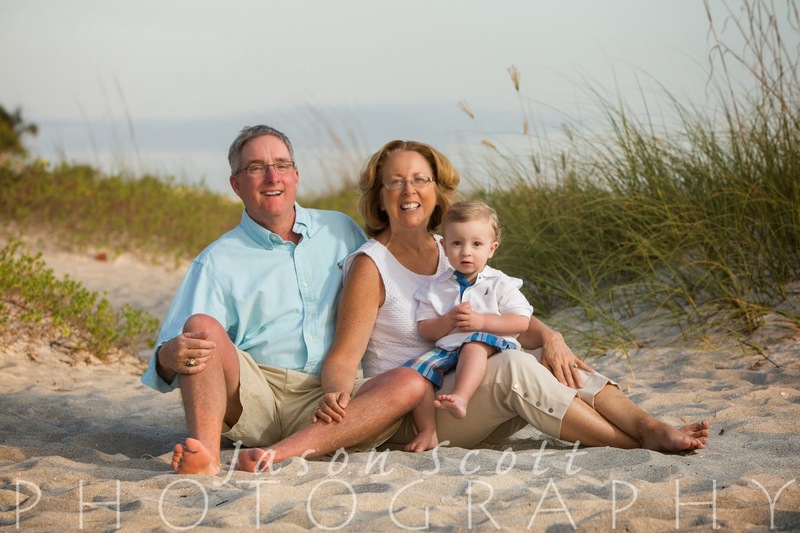 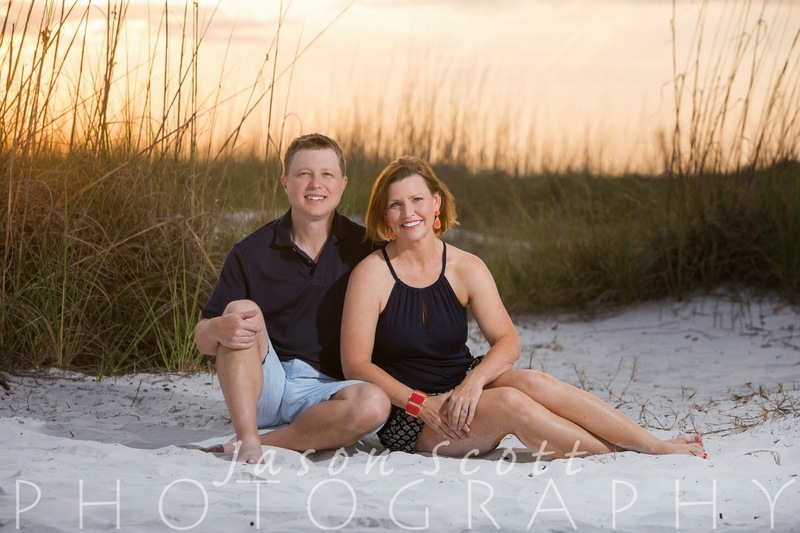 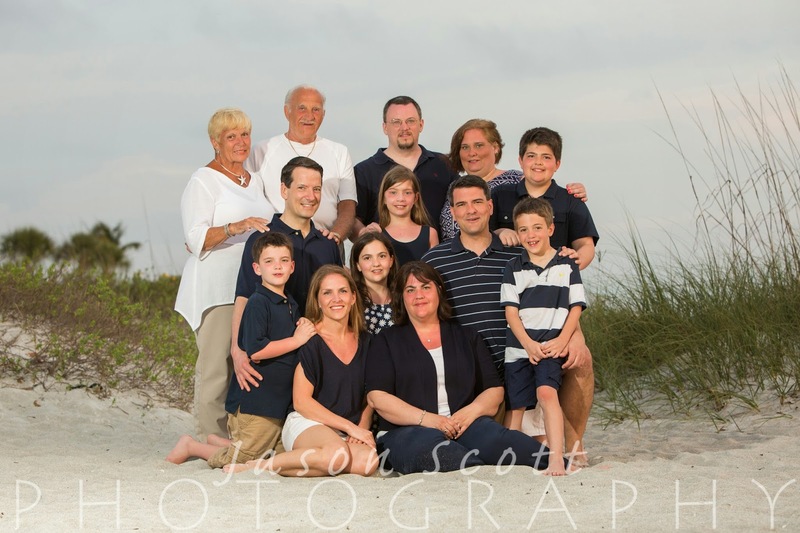 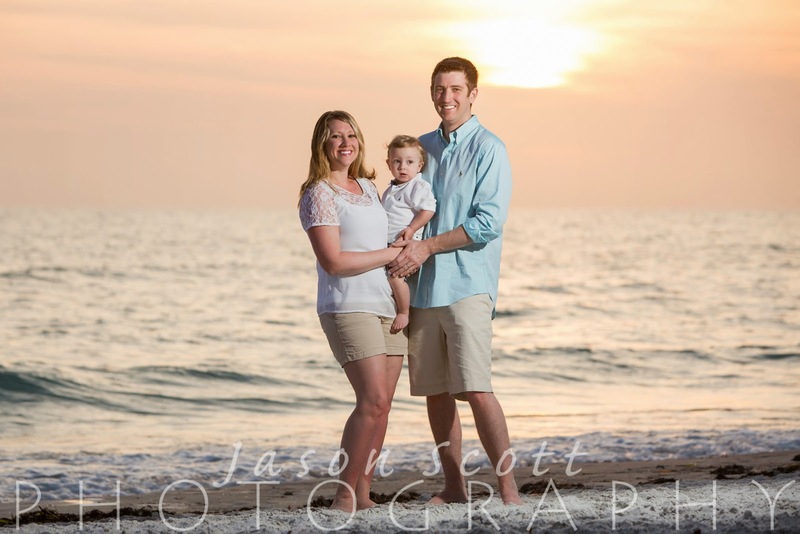 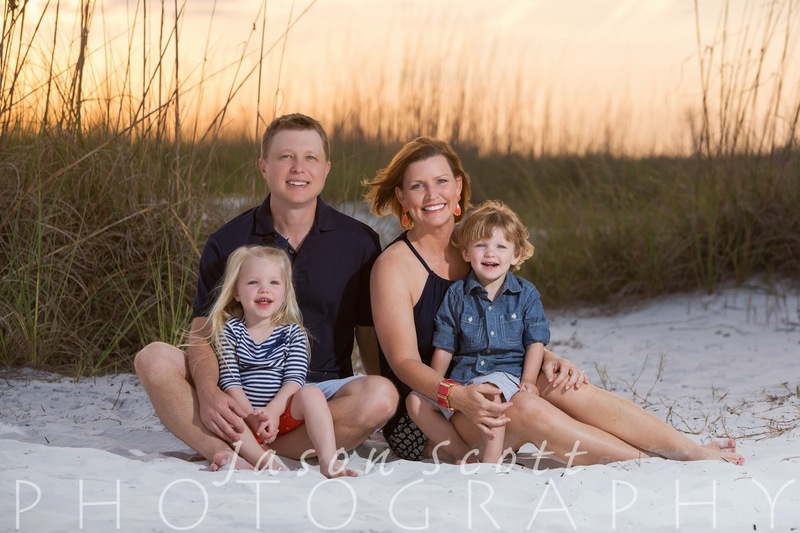 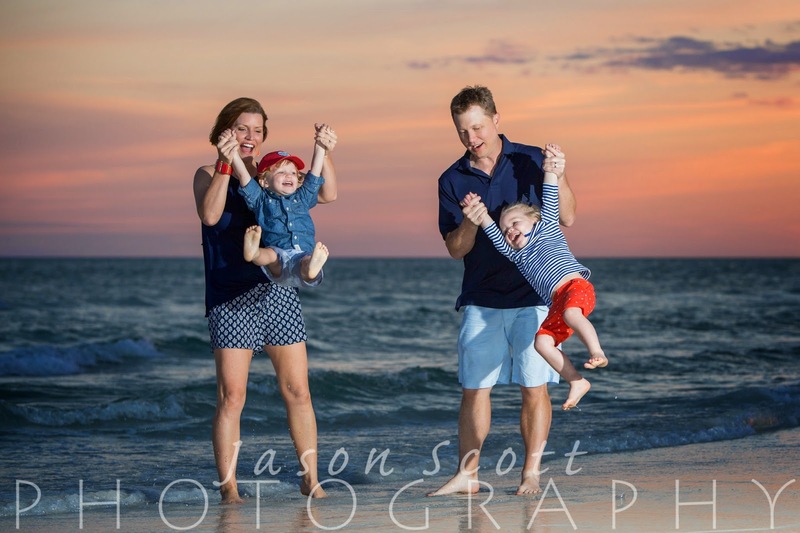 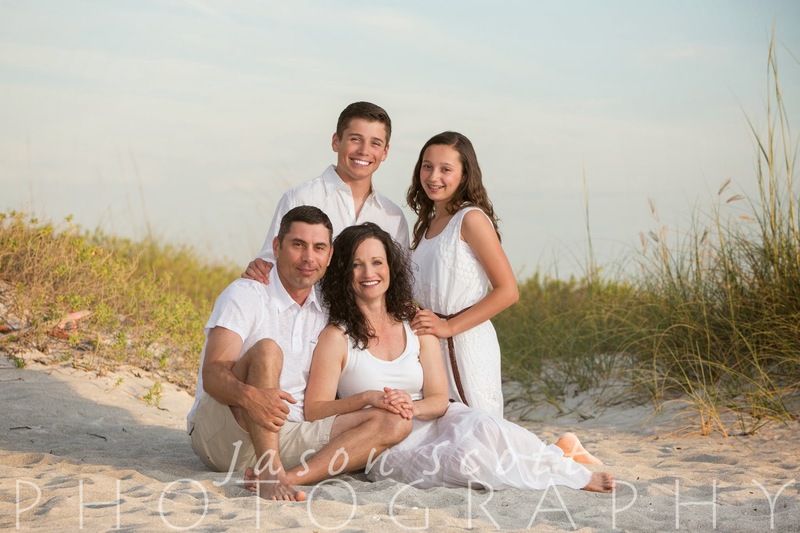 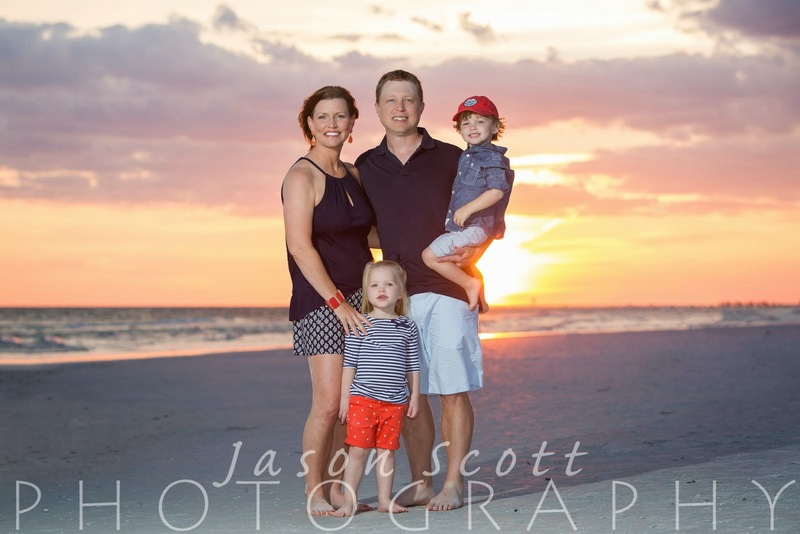 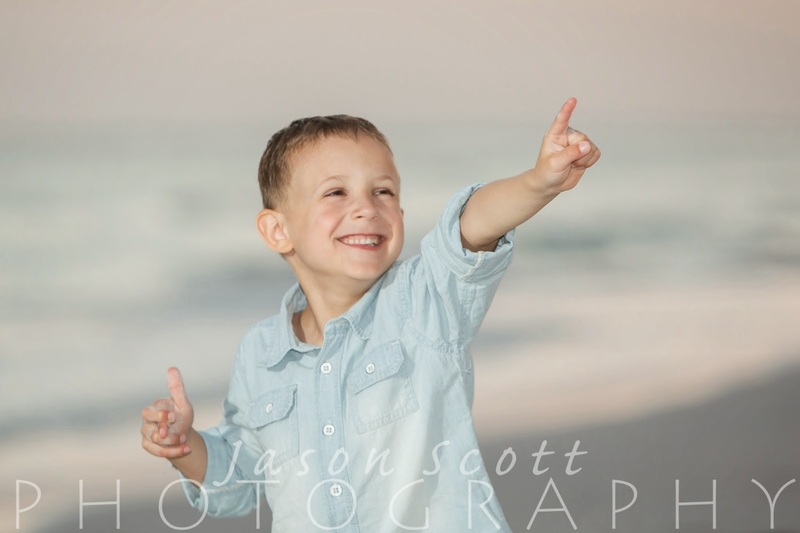 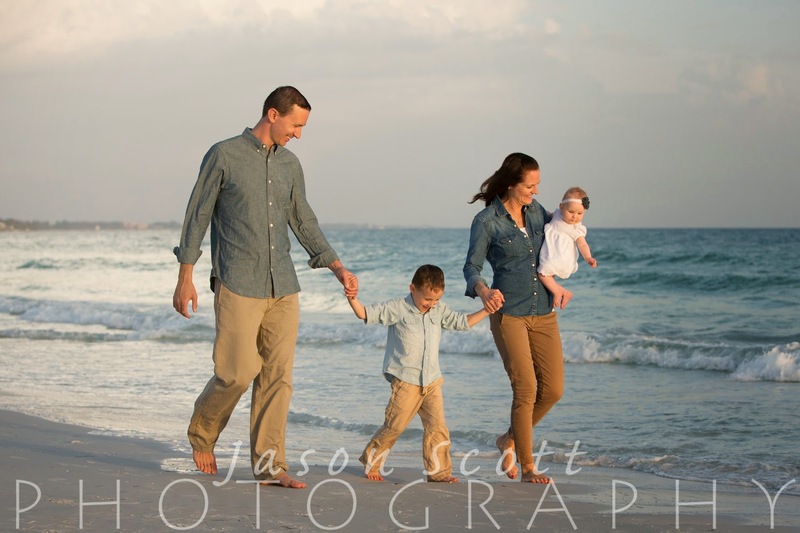 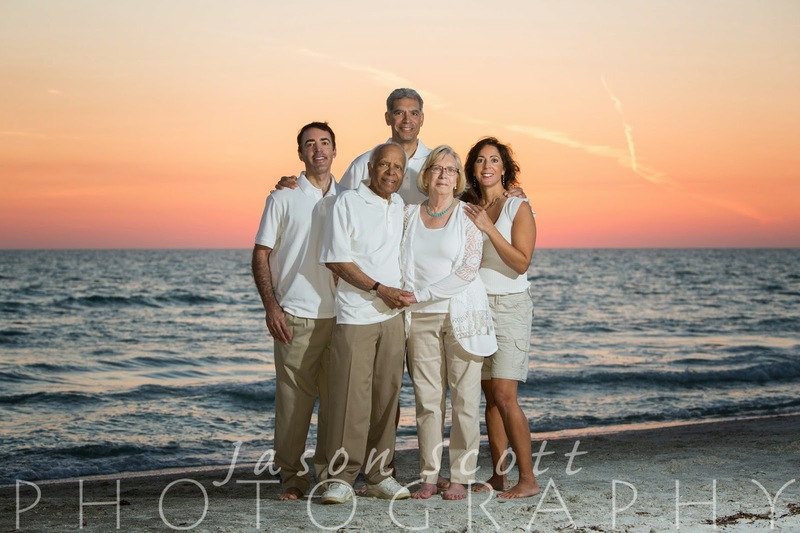 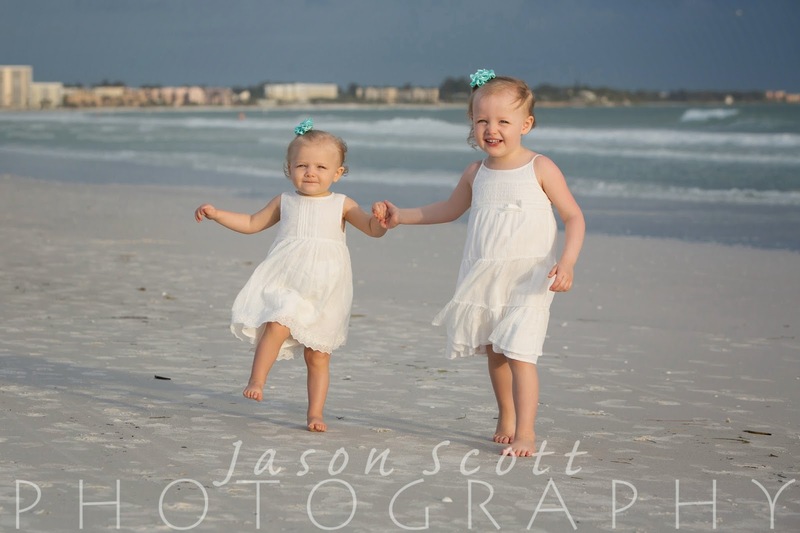 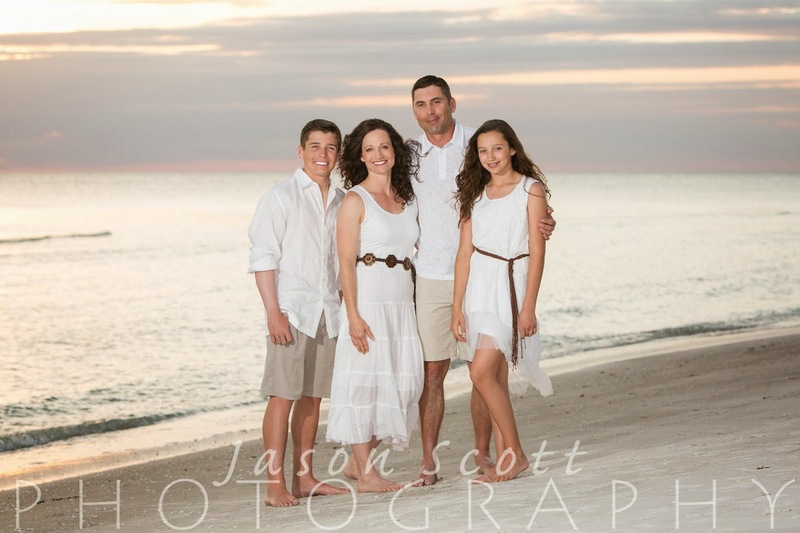 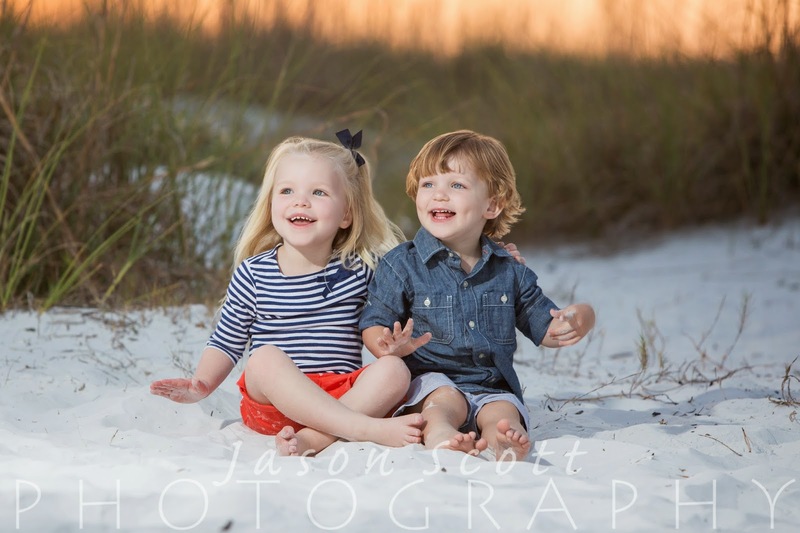 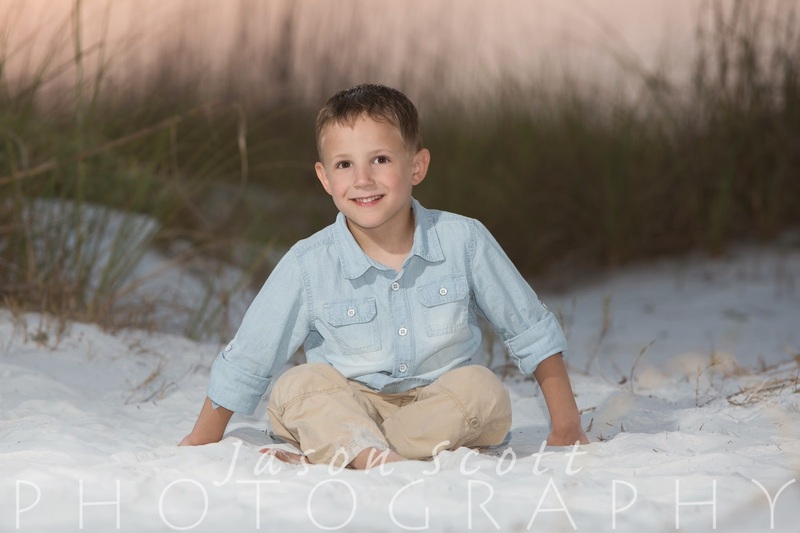 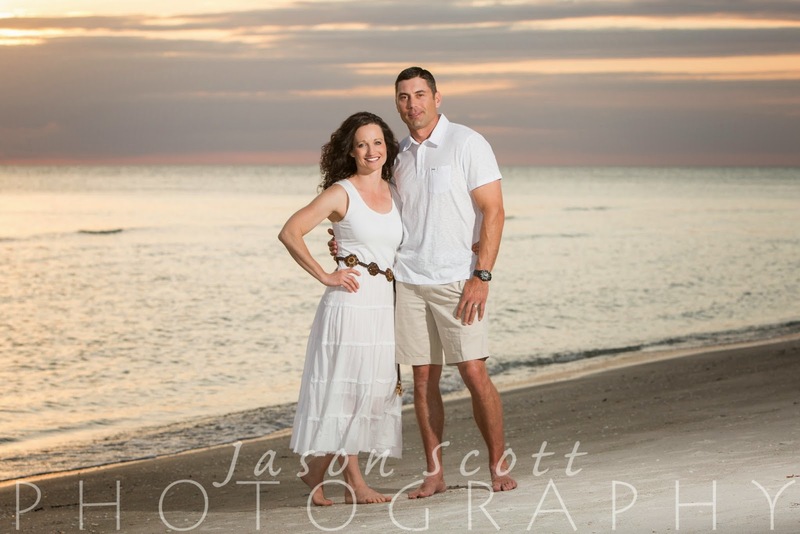 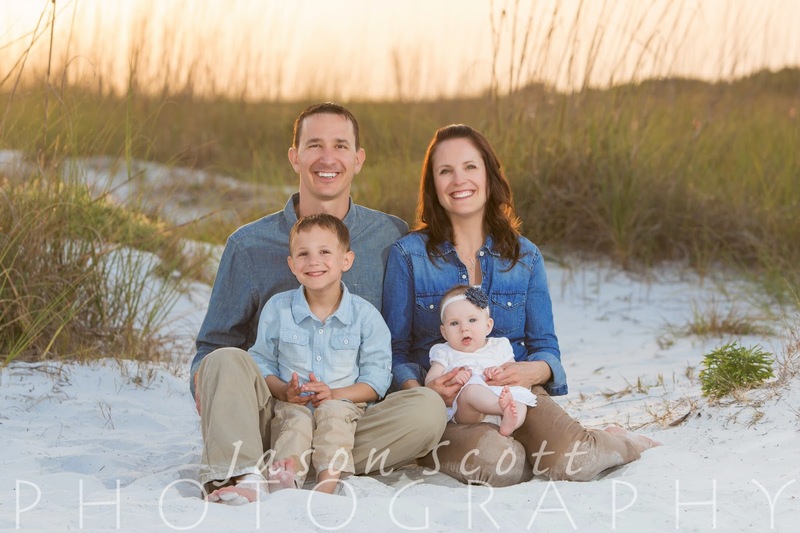 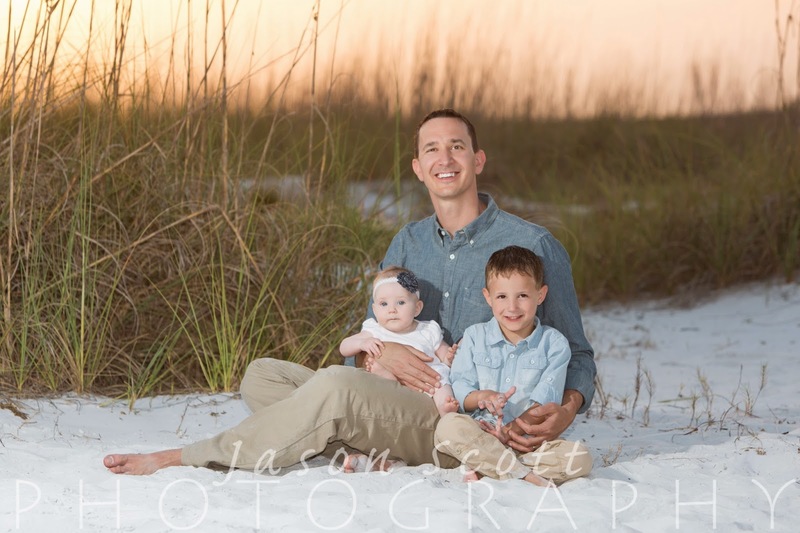 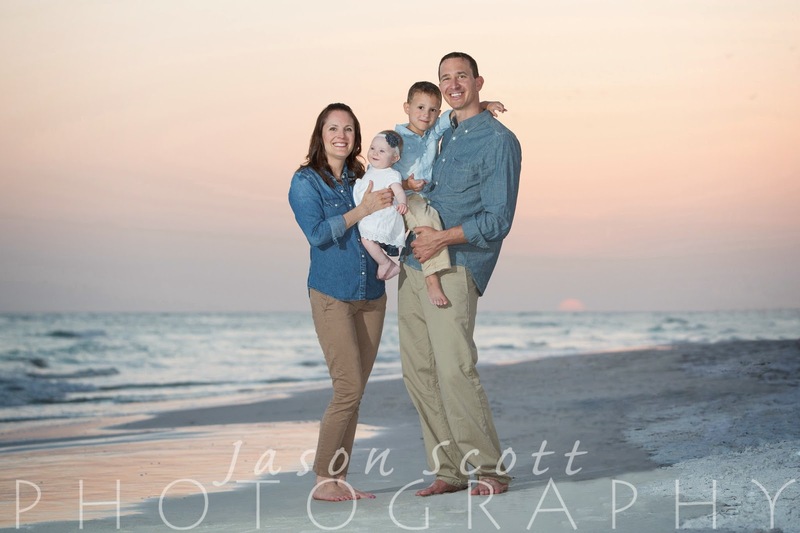 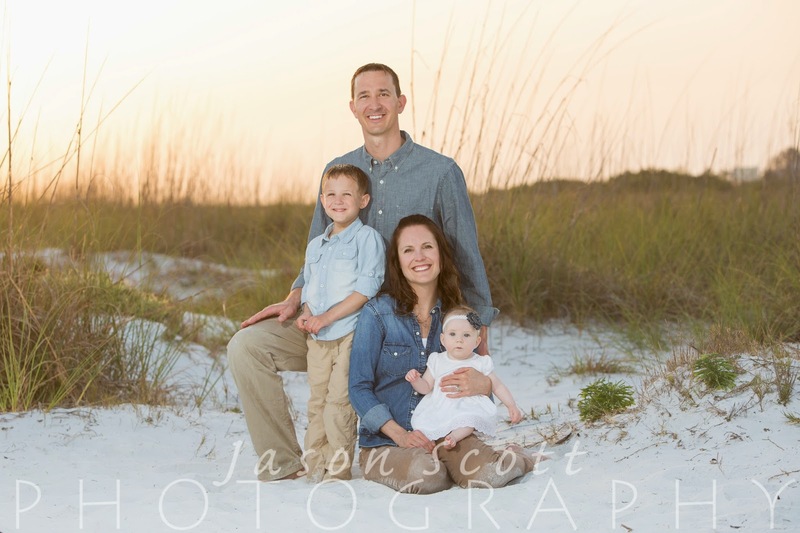 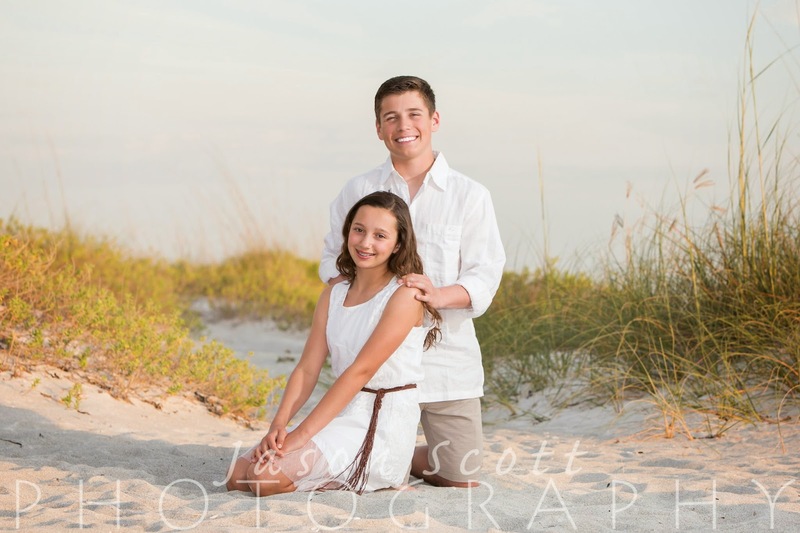 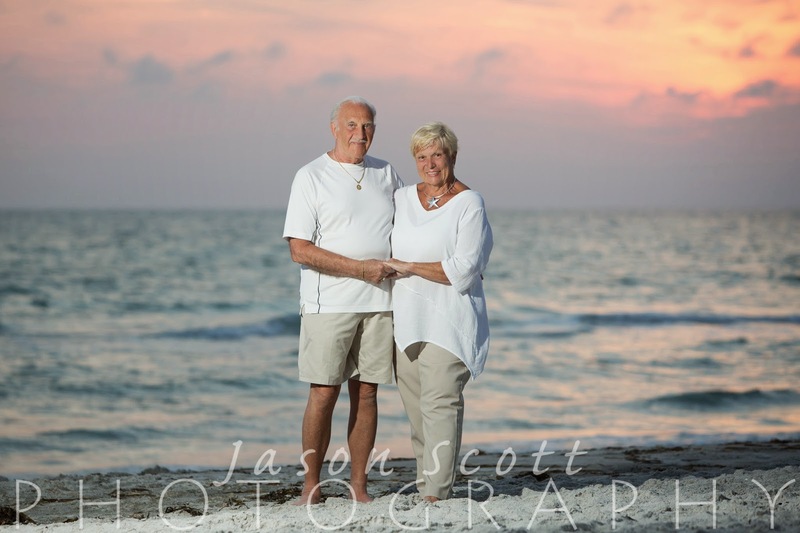 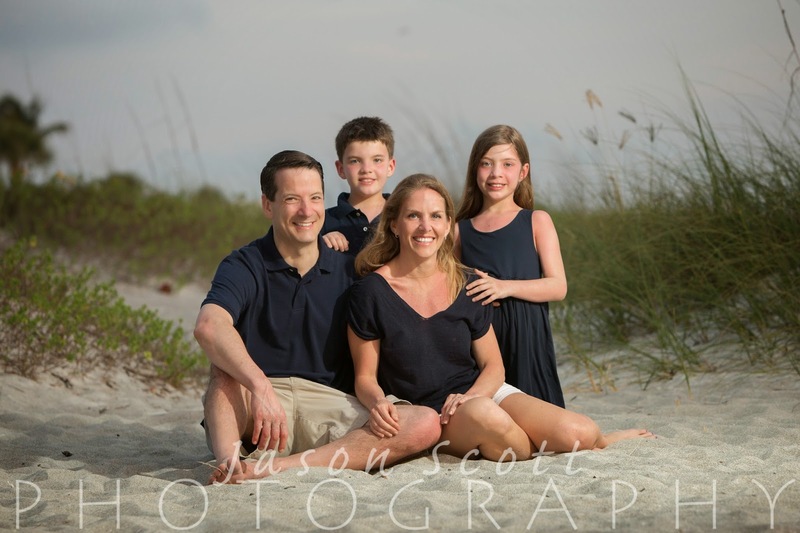 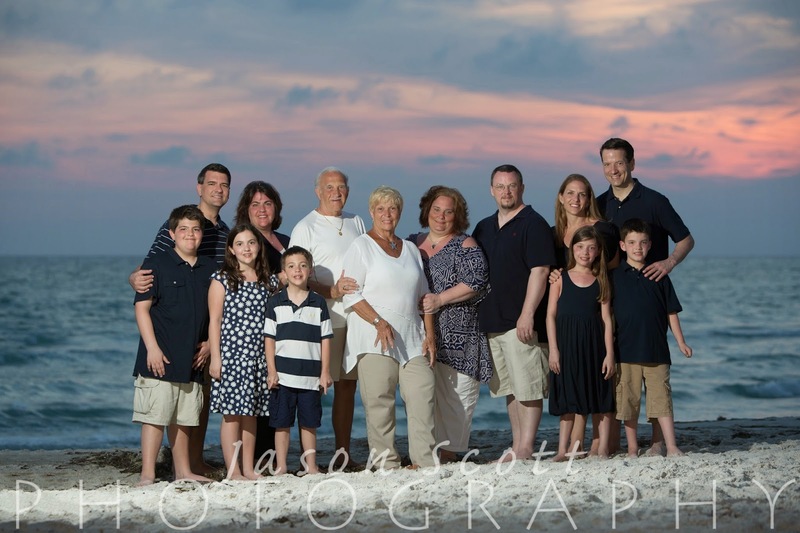 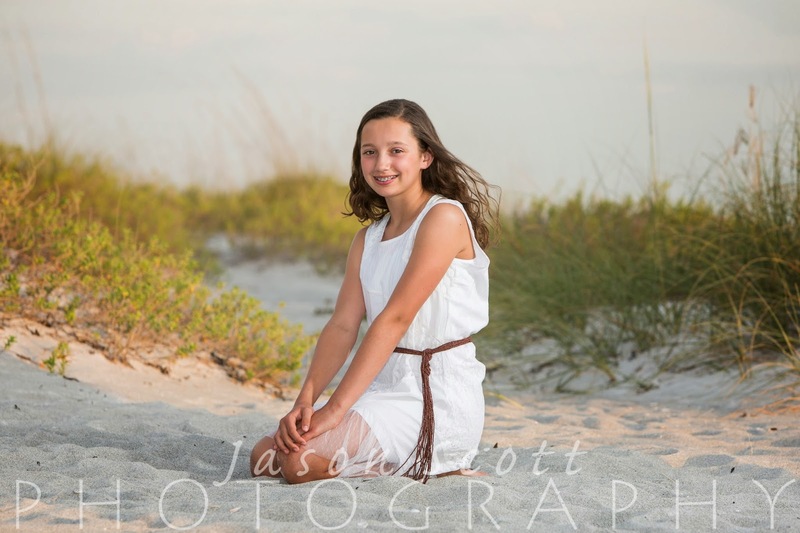 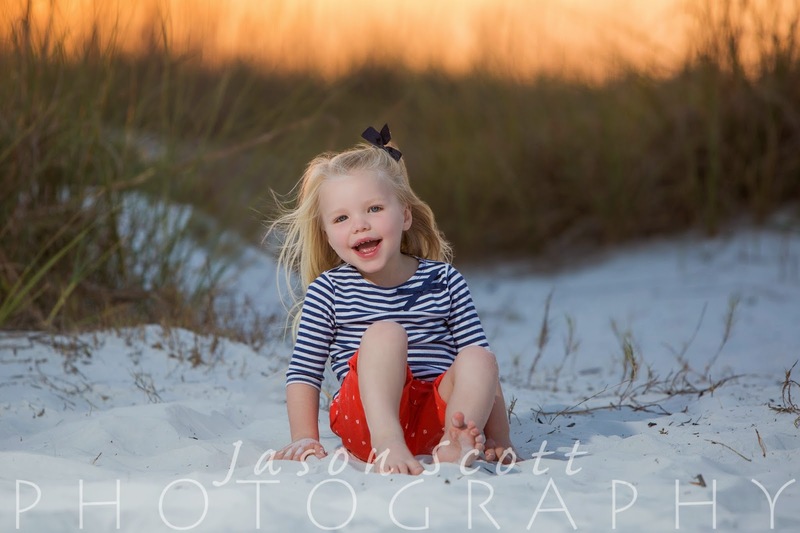 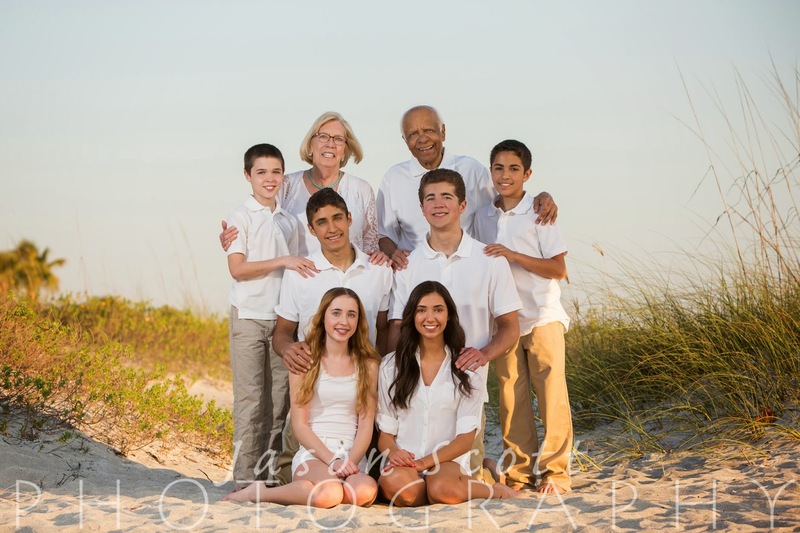 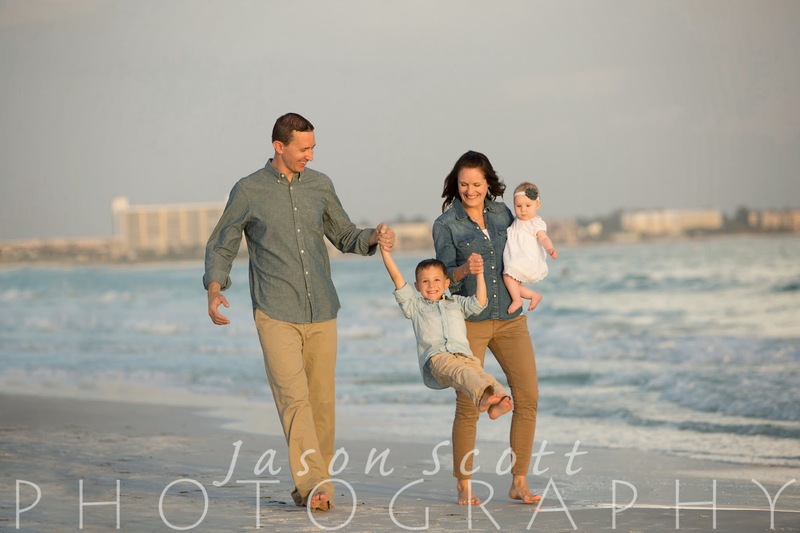 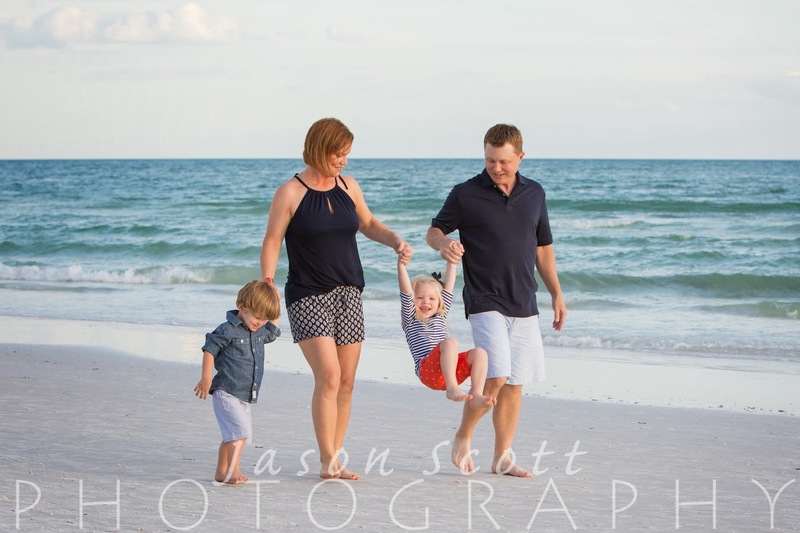 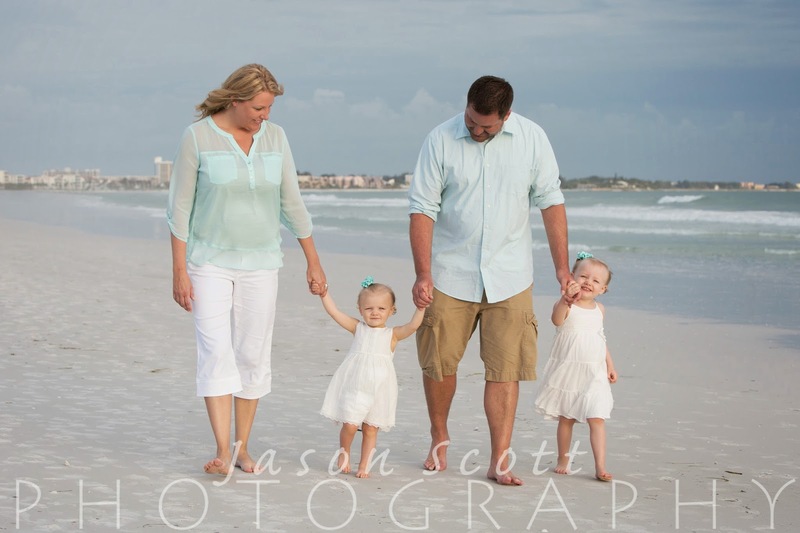 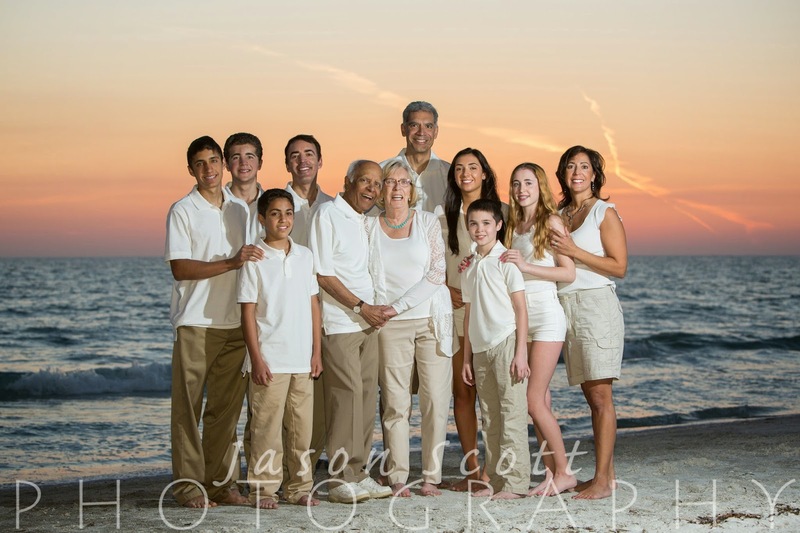 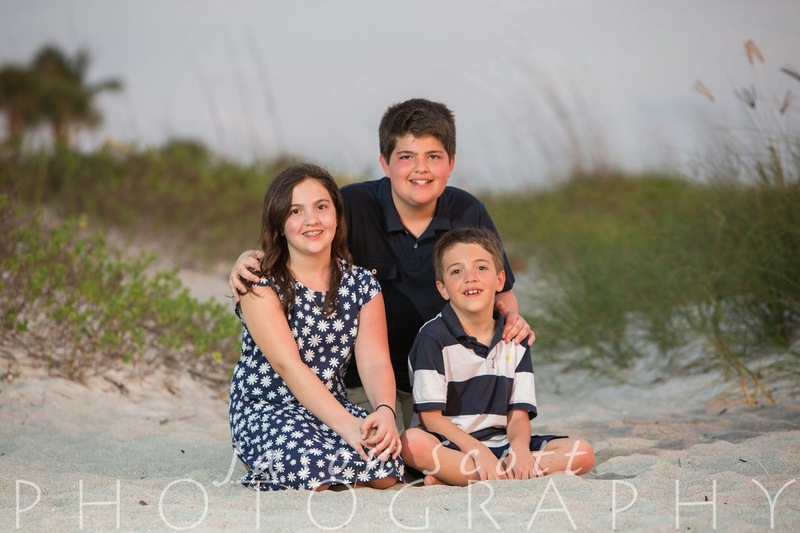 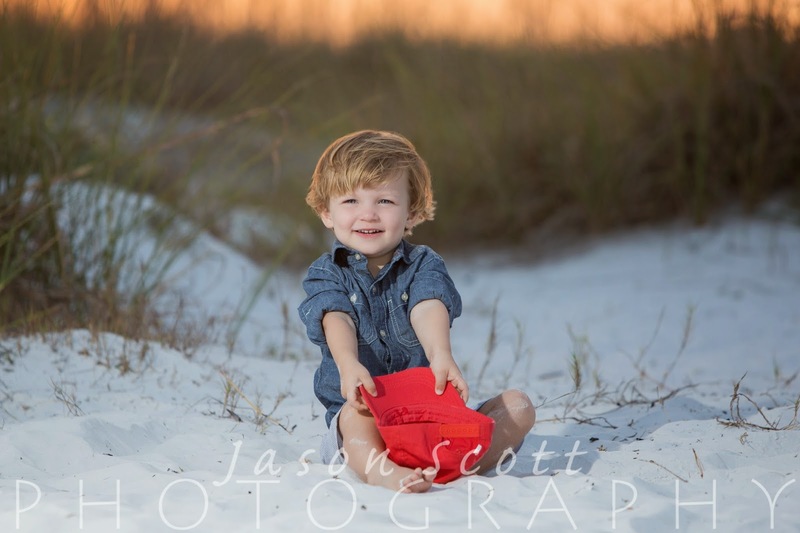 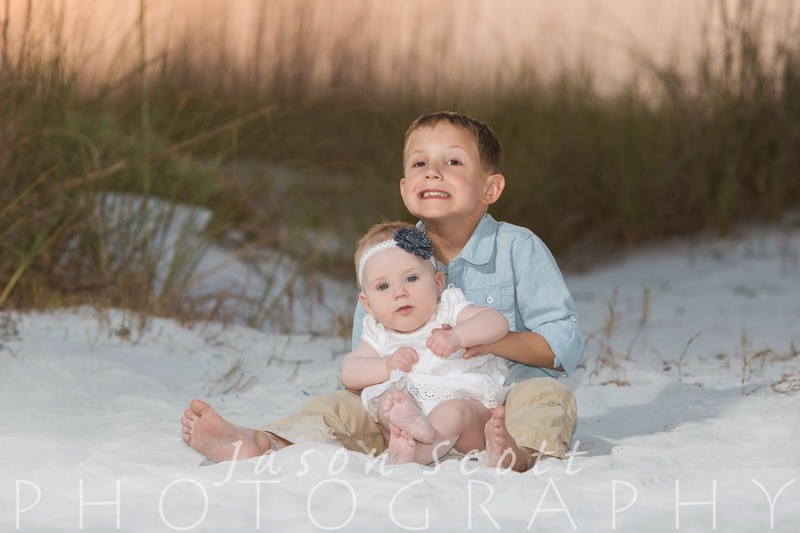 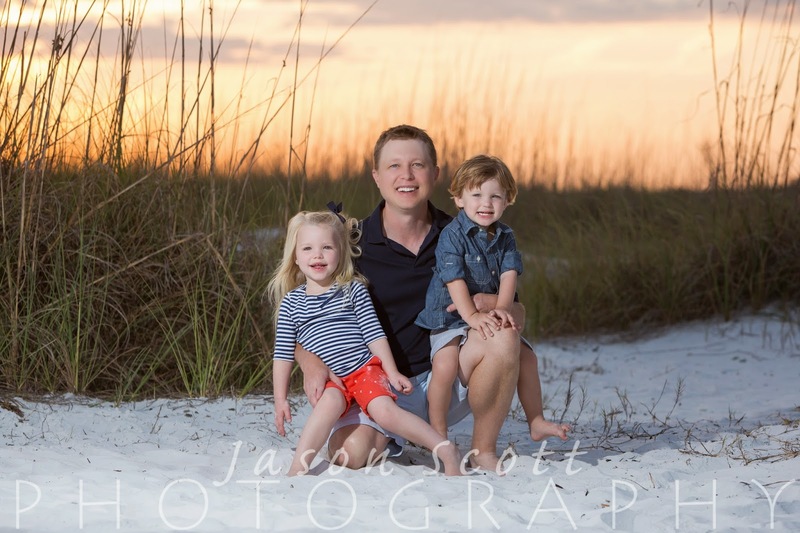 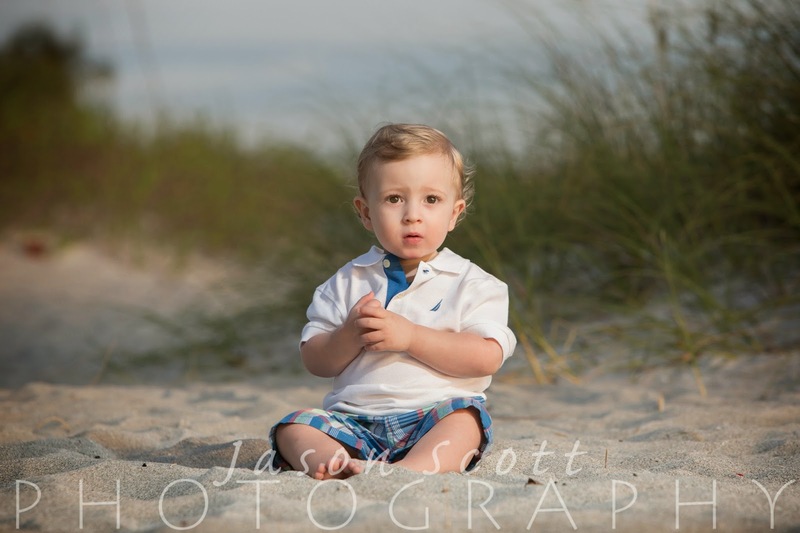 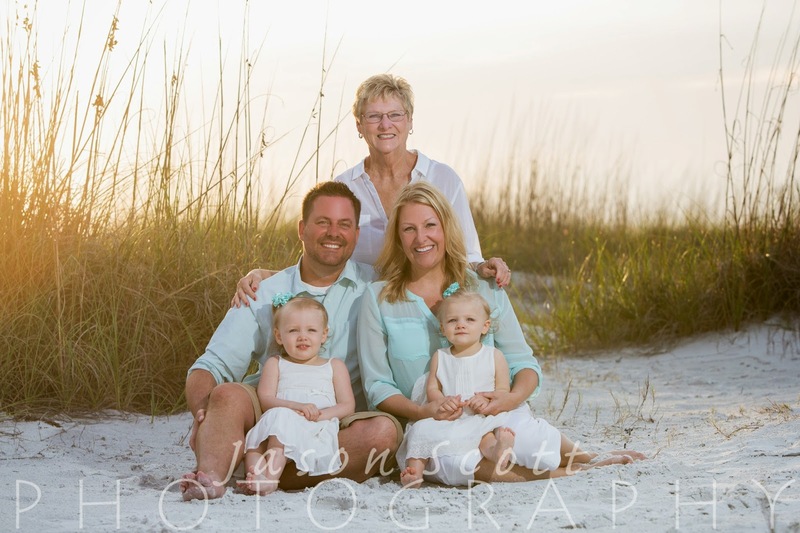 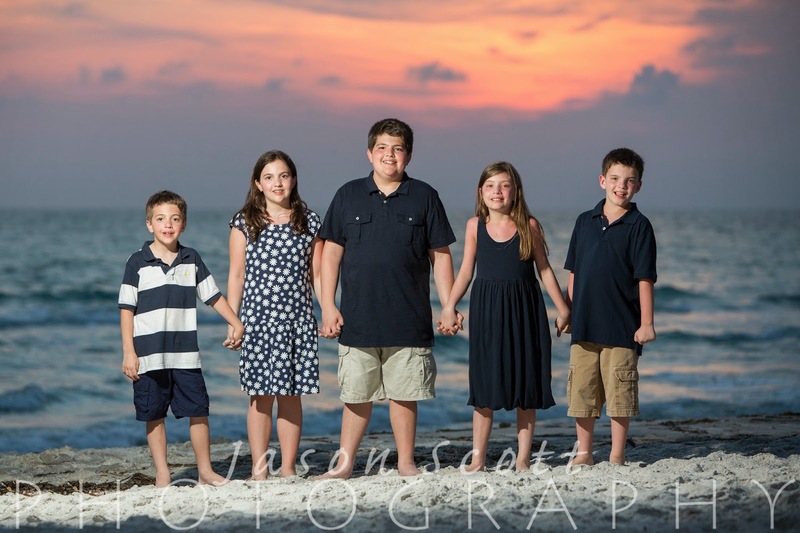 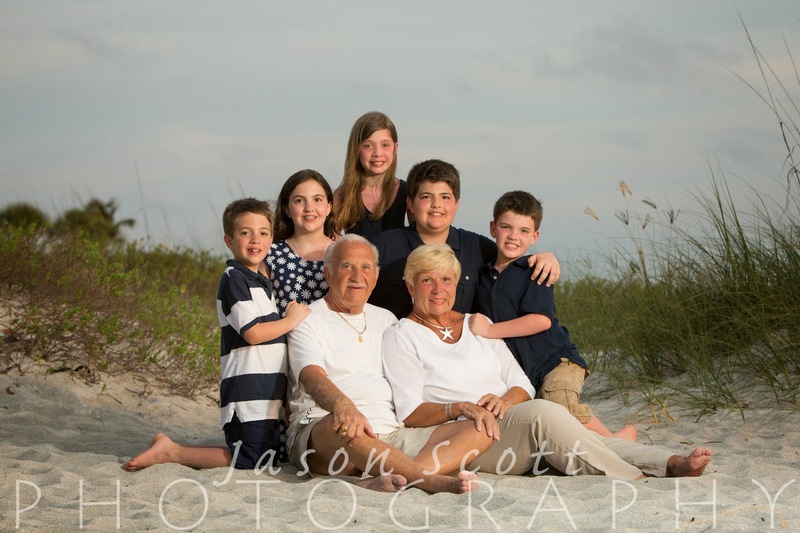 The Macumber Family was vacationing on Longboat Key. 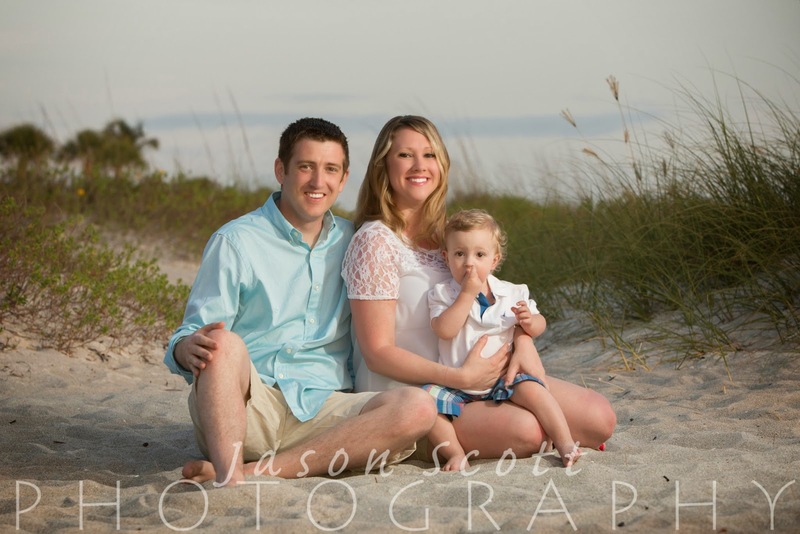 Their little boy was adorable! 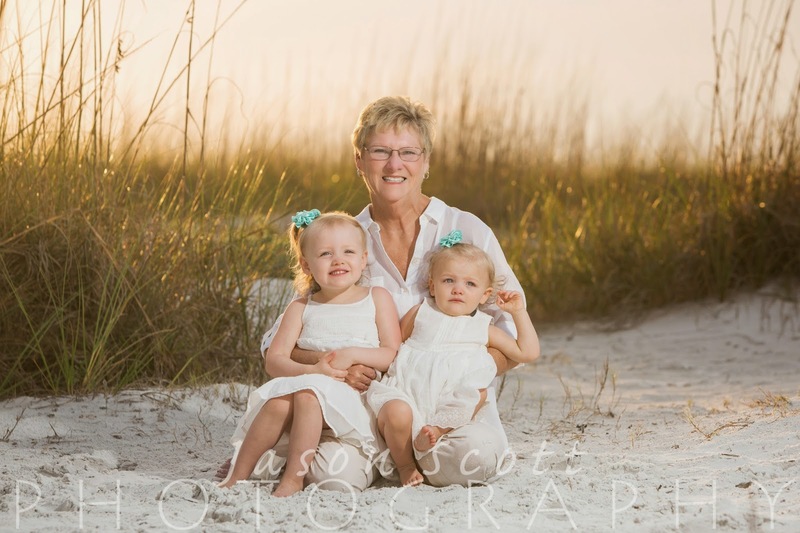 Mom said she didn't have a single photo of their family of 3 together - we were happy to help!